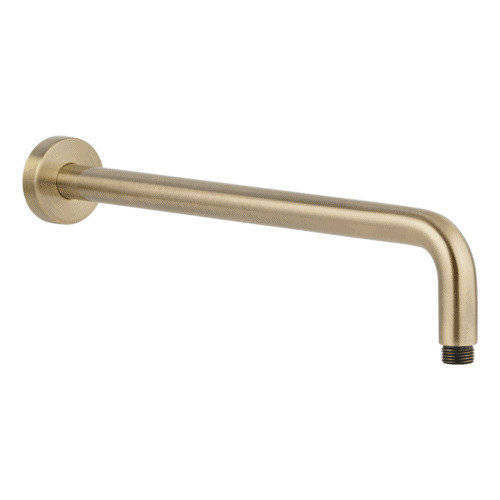 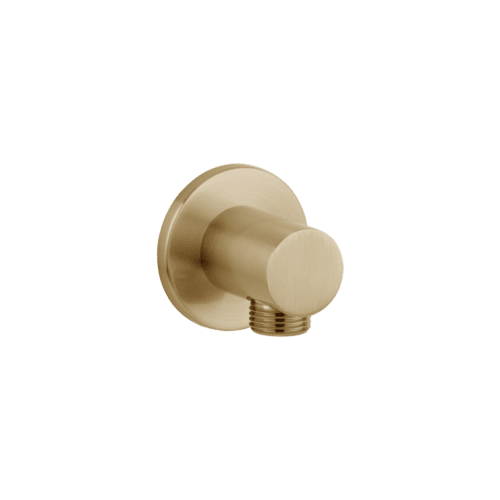 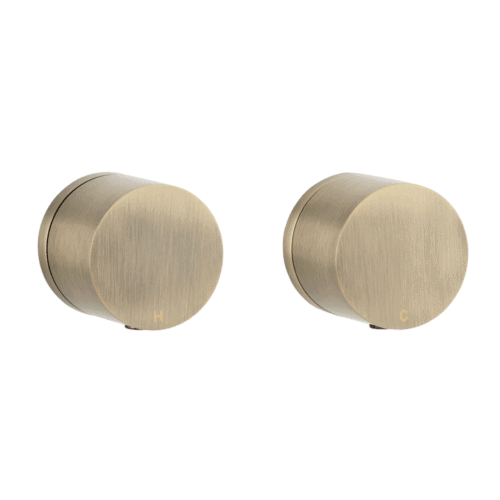 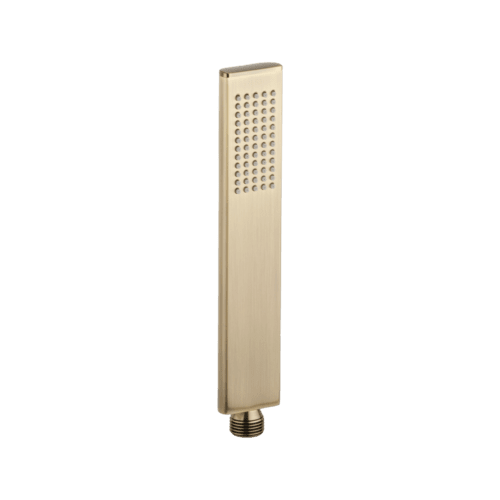 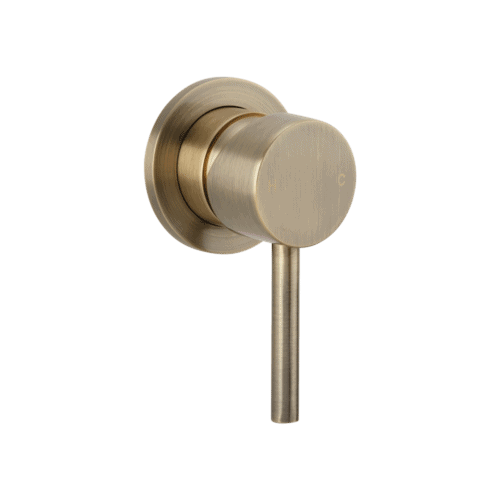 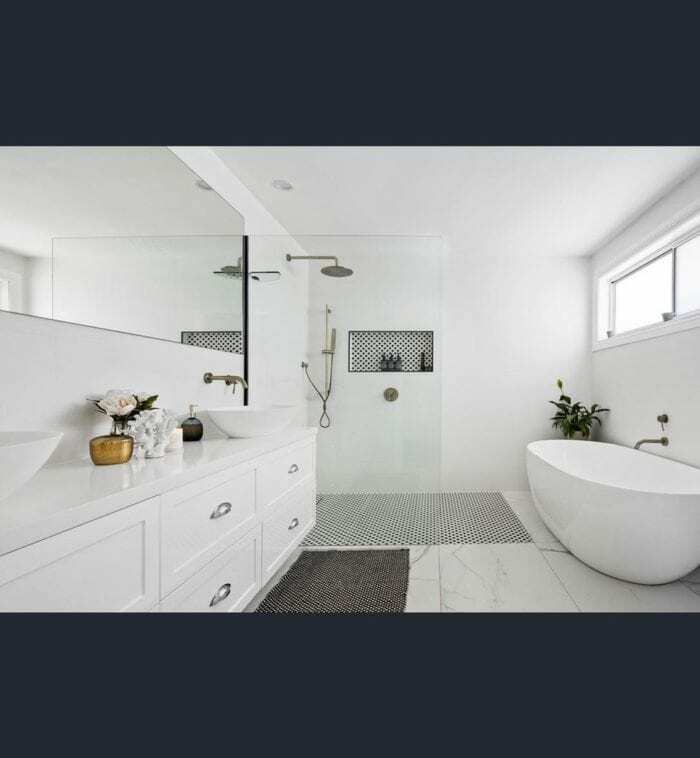 The Brushed brass Ryla shower rail – Elegance and practicality in one. 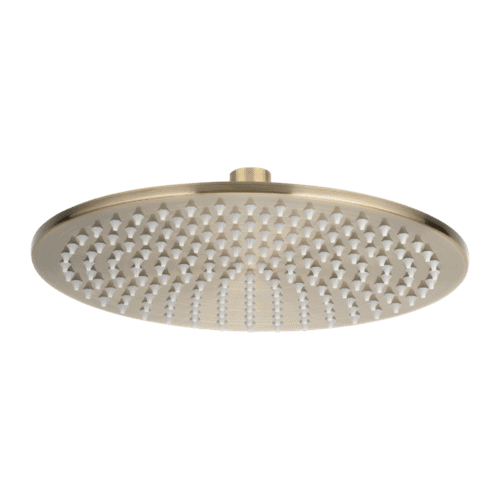 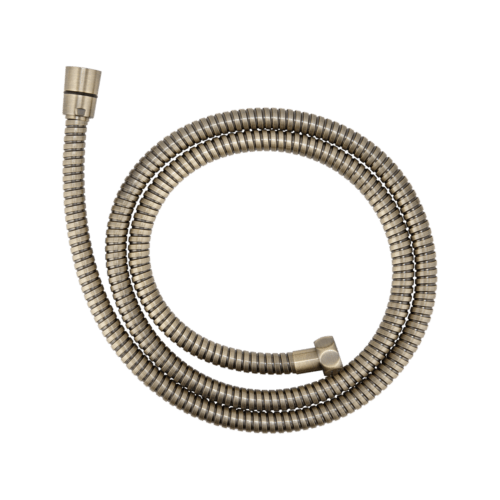 Made from brass with extra long tube allowing maximum height adjustment. 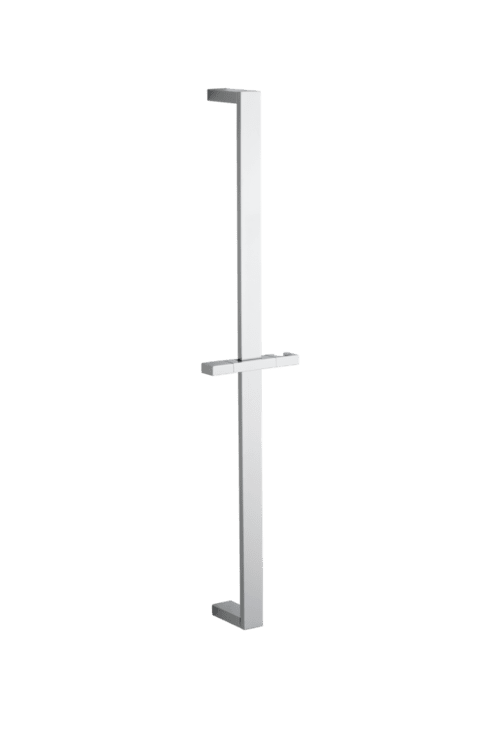 A turn clamp system is built into the holster. 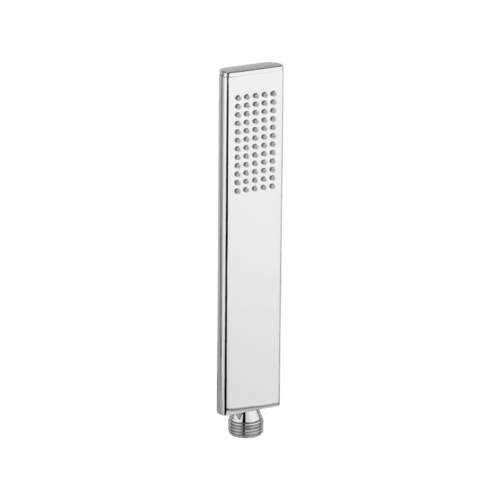 Hand shower holster has both height and swivel adjustment ensuring the hand shower sits exactly where you need it.